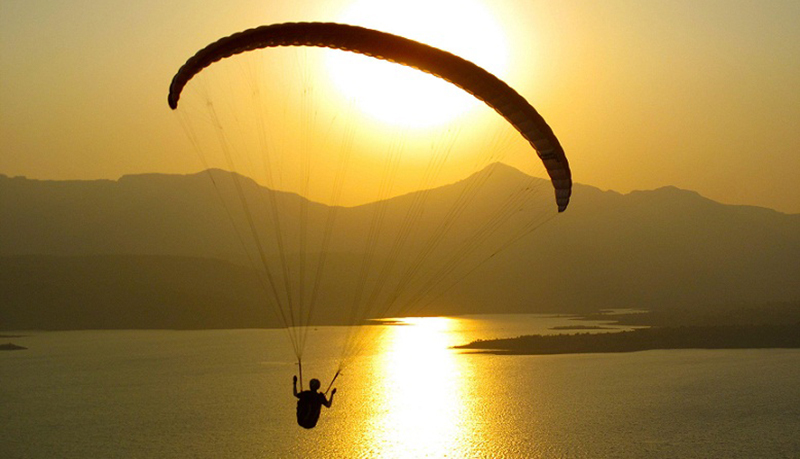 Paragliding is an adventure sport you might think not available in India, but this enthralling adventure activity has been a part of tourism scene for quite some time and getting popular in India. Billing valley is one of the best paragliding destination in India. Bir village is famous for its Tibetian Colony & Buddhist monasteries. Hang gliding pilots use it as their landing site. Bir, surrounded by tea gardens and an amphitheater of low hills, is an ideal landing around for para- gliders. Himachal Pradesh came in the news in 1984 when an international Hang Gliding rally was organized at Billing, a place 20 km from Palampur where some expert hang gliders of the world participated. They rated this place as one of best in the world. Situated 70 kms from the well-connected Mandi, this paragliding site is perfect for a visit during march till early June as the cool winds wait to take you high in sky. Nandi Hills or Nandidurg is an ancient hill fortress in southern India, in the Chikkaballapur district of Karnataka state. It is 10 km from Chickballapur town and approximately 60 km from the city of Bangalore. The hills are nestled between the neighboring towns of Nandi, Muddenahalli, and Kanivenarayanapura. In traditional belief, the hills are the origin of the Arkavathy river. Nandi Hills is one of the unique place in Karnataka which offers paragliding activity.Tandem flights as well as paragliding training available here. Due to restrictions on account of Airport being nearby, Paragliding has been shifted (March 2014 onwards)to Maghdi at about 2 hrs from bangalore. Manali is a hill station nestled in the mountains of the Indian state of Himachal Pradesh near the northern end of the Kullu Valley, at an altitude of 2,050 m (6,726 ft) in the Beas River Valley. It is located in the Kullu district, about 270 km (168 mi) north of the state capital, Shimla. Riding the thermals and sailing the blue sky like the Himalyan Eagle can be thrilling experience for adventure hobbyist. 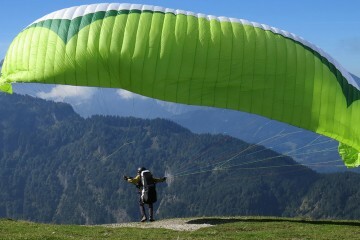 Paragliding facilities are available at Solang Nallah and Marhi in Manali. 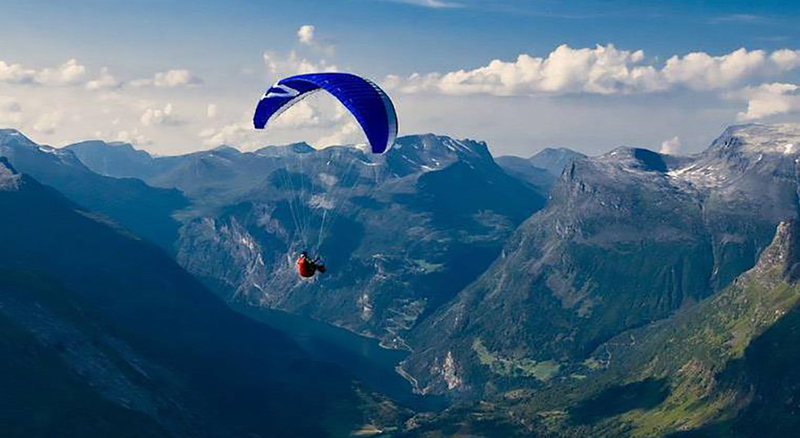 Paragliding is organized in Kullu valley throughout the year at Solang Valley, located 14 kms from Manali and other locations like Marhi, Fatru, Bijli Mahadev etc. Situated near the Pawana Dam near Pune, it is one of the best sites to take off from. Your take off site overlooks the river Indrayani and the town of Kamshet. With massive Pavana lake in front of you, it also becomes one of the exalting experience while gliding over the pristine lake. Moreover, you can also learn the advance gliding skills since many of the experienced para gliders frequently visit this location.